At first glance, it looks like a simple band. 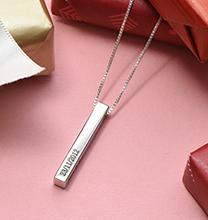 A closer look reveals inset text, making our Personalised Name Ring in Sterling Silver a fascinating accessory that’s sure to get lots of compliments! 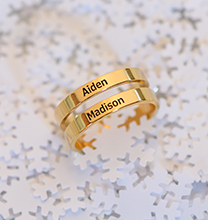 This ring with name engraving offers room for words containing up to ten letters. 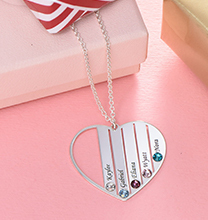 Choose your name, the name of a loved one, or even the name of a pet! 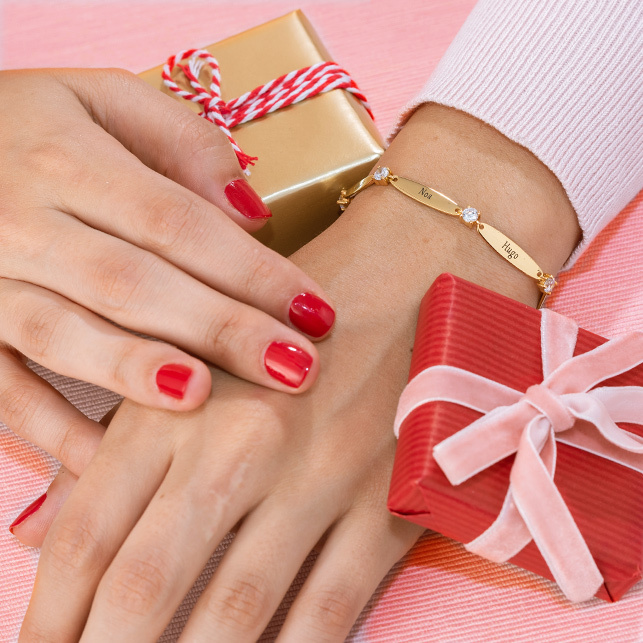 You can also treat yourself to a much-needed touch of inspiration by adding an uplifting or meaningful word rather than a name. 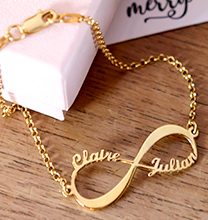 This personalised ring is made with solid 0.925 Sterling Silver. It looks amazing on its own, and it’s perfect for stacking. However you style it, it’s sure to be a favourite! 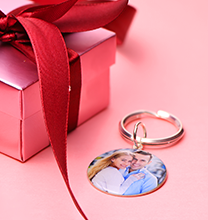 We invite you to explore our collection, where you’ll find a variety of custom name rings to make your own. Bought two personalised rings on separate occasions for Xmas. Viewed the product and am very impressed.